Chattanooga Goes For Series Sweep Over Jacksonville Friday At 7:15 P.M. Veteran Randy LaBlanc (2-1) threw six scoreless innings to collect the win. The Chattanooga Lookouts (9-5) scored three runs in the first inning on their way to a 3-1 win over the Jacksonville Jumbo Shrimp (4-9). The win brings the Lookouts winning streak to a season-high seven games. Chattanooga trails the first-place Jackson Generals (11-2) by 2 1/2 games. The first inning three runs were all the Lookouts would get as the pitching staff carried them the rest of the way, giving up just one run late in the game. 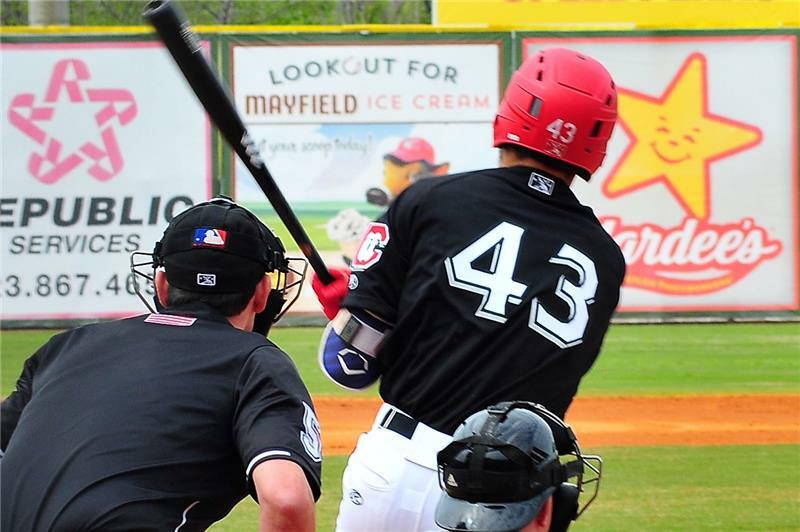 Bunching all of their runs in the first inning, the Lookouts sent seven men to the plate and could have scored more if not for making two outs on the base paths. Randy LeBlanc started and earned the win to move to 2-1 on the year with six innings of scoreless baseball. LeBlanc scattered five hits, walked one, and struck out three. He has a 1.69 ERA. Zack Jones pitched a scoreless seventh inning, but not without challenge as he walked three and escaped unharmed thanks to a pair of strike outs. Williams Ramirez picked up his third save of the year, this one of the six-out variety. He gave up one run on one hit, he walked two and struck out one. Red hot outfielder Lamonte Wade led off the game with a single. Wade is now hitting .295 on the year and has a four-game hitting streak. With the leadoff man on, Brent Rooker smacked a single to put two men on with no outs. After Nick Gordon grounded into a forceout, Zander Wiel singled to bring home two runs. 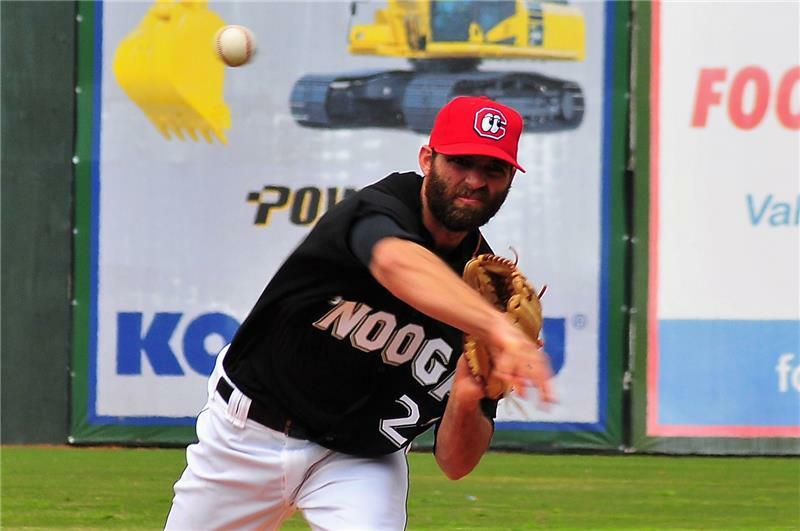 The third run of the inning scored on a throwing error. .
Chris Paul had the Lookouts’ only extra-base hit of the night, during the first inning rally, his only hit of the night. He finished 1-for-3 with that double, a walk, and a run scored. Rooker, T.J. White, and Brian Navarreto each added a pair of singles. A hero the last couple of days, Wiel added another RBI as part of a 1-for-3 night that also included a walk. Friday, the Lookouts look to sweep the Jumbo Shrimp and extend their winning streak to eight games. First pitch for Fireworks Friday presented by CoreCivic Silverdale Correction Facility is set for 7:15 p.m. The first 1,000 fans to the park that night will receive a Lookouts scarf. Gates will open at 6:00 p.m. Fans can get their tickets online by calling 423-267-4TIX! Zander Weil (1-for-3) continues to swing a hot bat and is now hitting .409.